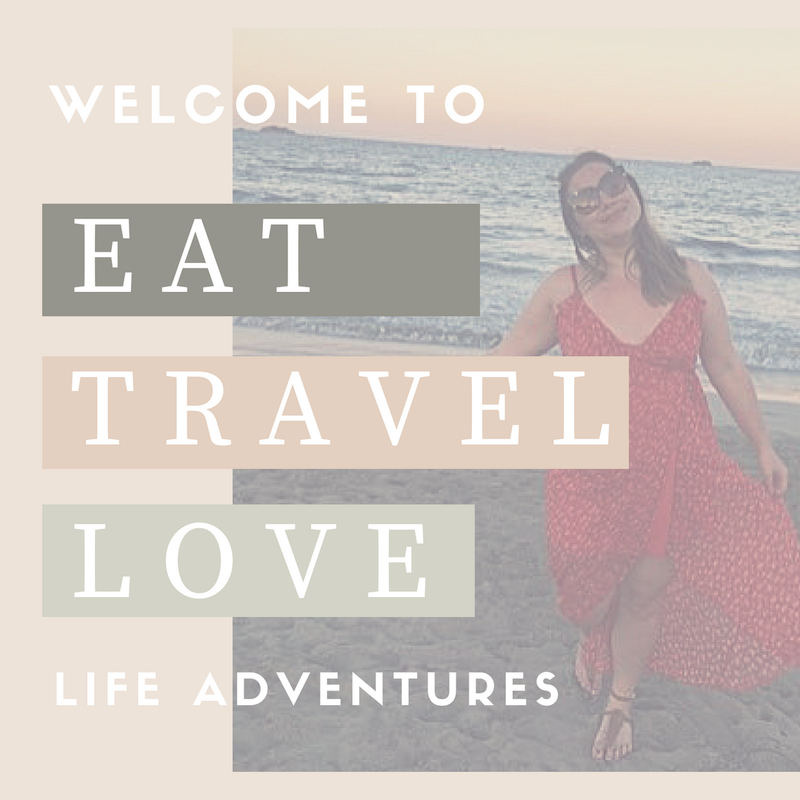 Previously, I have mentioned about taking shorter adventures this summer, as opposed to my large scale one around America - this time last year! 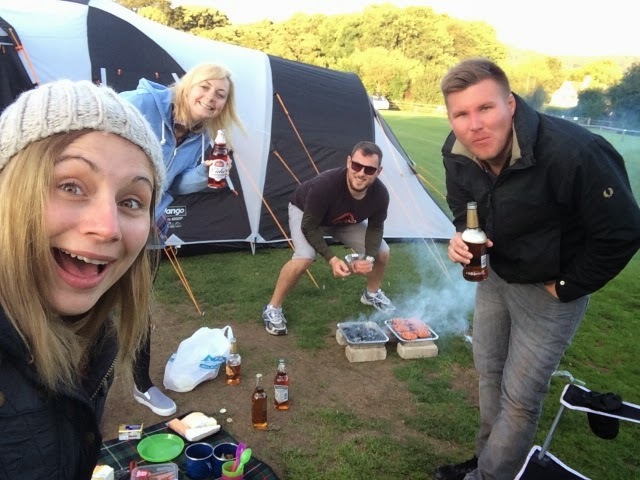 So, me, my fiancée, one of my best friends and her boyfriend decided to pack up our camping gear and head to the beautiful Peak District to enjoy a couple of days in the great outdoors. 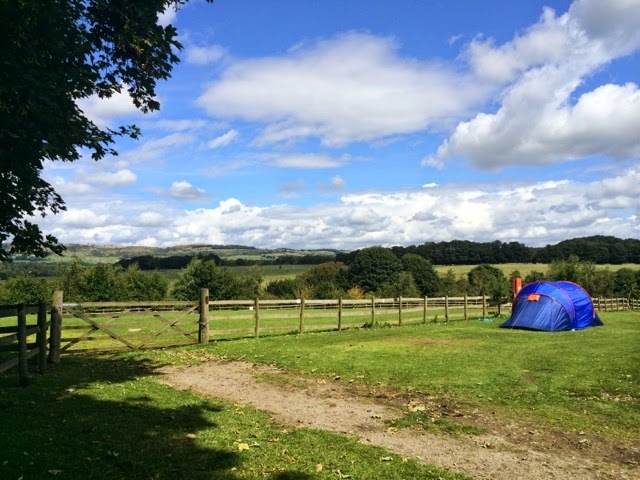 Arriving at the picturesque Greenhills Holiday Park around midday, we decided to check in, look around the facilities and leave the boys to build our humongous tent. 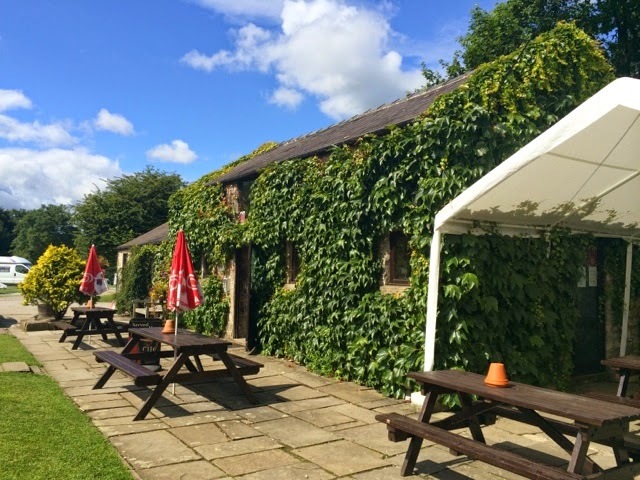 Unfortunately, we ran in to a slight rain shower and so we decided to make a break for it to the onsite pub for pint of local real ale, before setting the tent up. 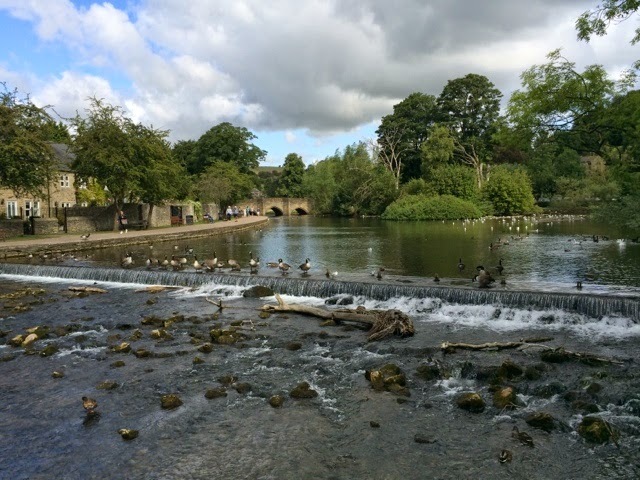 Once this was done, we decided to follow the country road from the camp site and walk for 30 minutes into the quaint little town of Bakewell (and home to the yummy Bakewell tart). 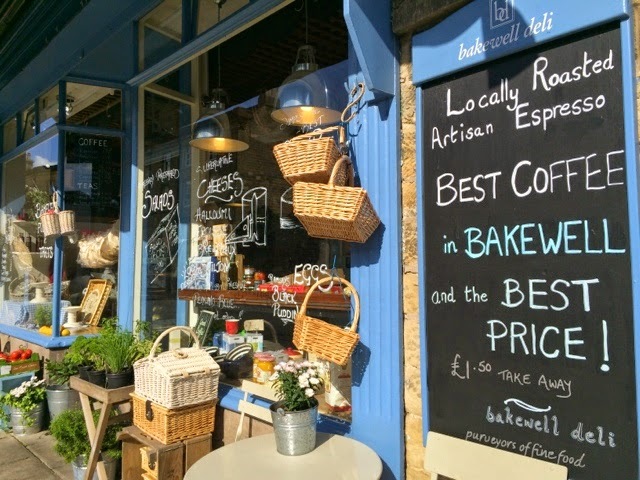 We were hoping to get to the Bakewell market to pick up some food for the next few days, however we were a little too late and the vendors were packing everything away. 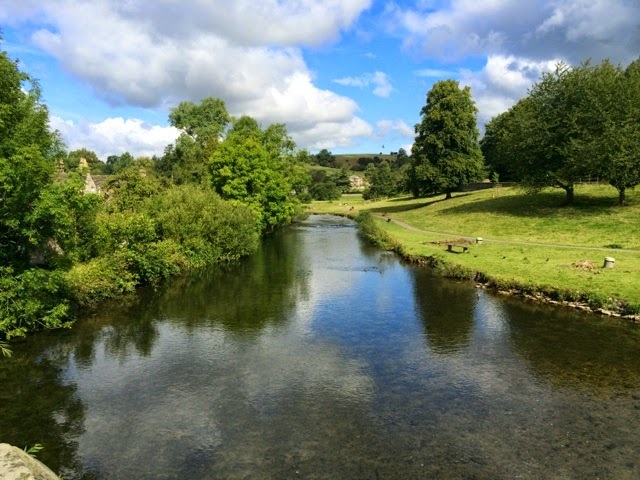 So, we decided to opt for the next best thing, a country pub crawl until the late evening. 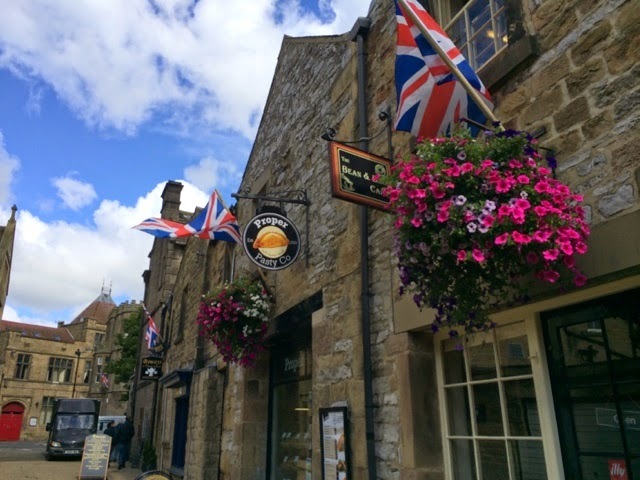 Bakewell has a range of lovely traditional English pubs that serve up some seriously tasty home made grub. 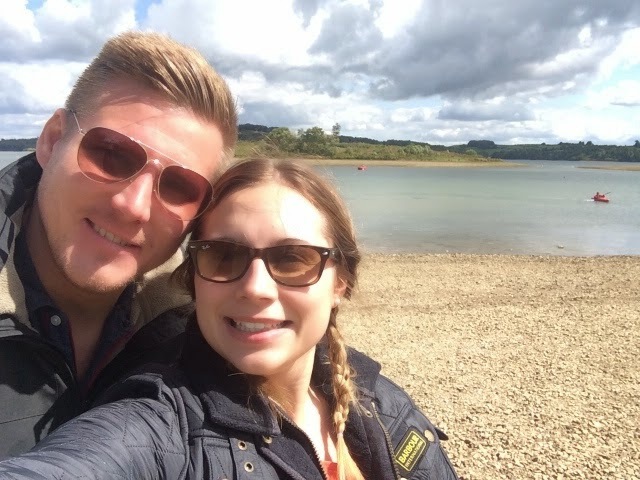 My amazing friend, Charlie, had done her research before our camping adventure and suggested that on our second day, we head up to Carsington Water for a day of windsurfing and paddle boarding. 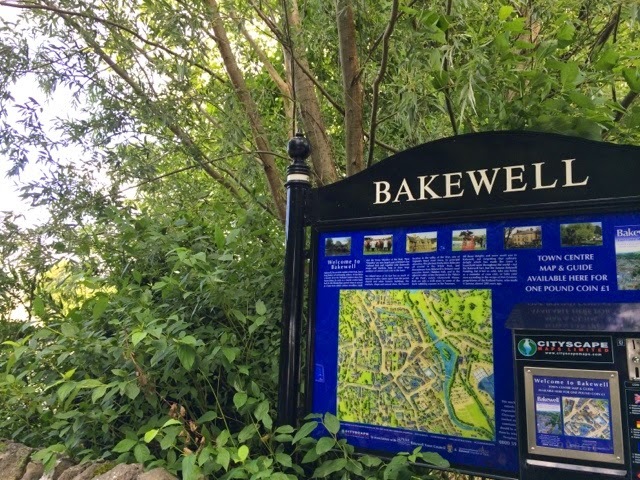 Our windsurfing taster session wasn't booked in until 2pm and so be decided to head back into Bakewell to stock up on pastys and drinks before our adventure. 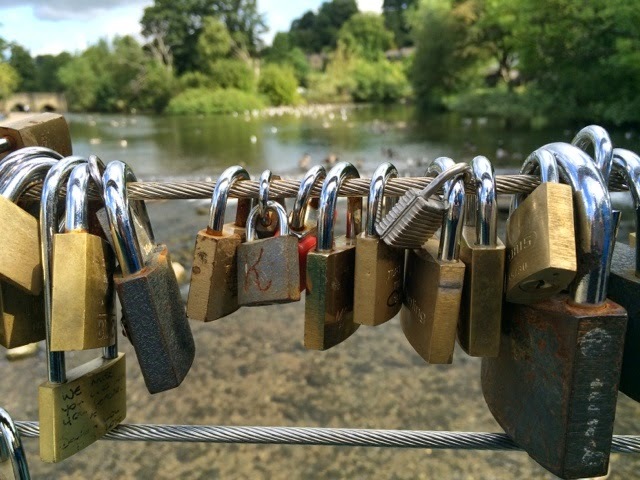 With a little extra time to spare (and a need to walk off our steak and cheese pasty) we took a walk over the Bakewell suspension bridge - where we came across the 'love locks' that people starting leaving on bridges in NYC and Paris. 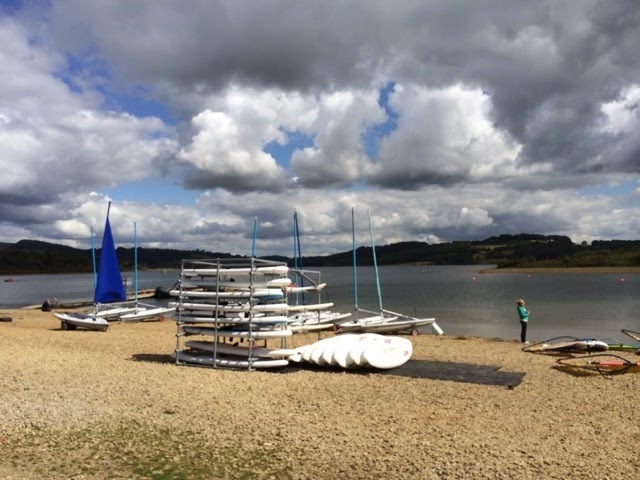 When the time finally arrived, we drove to Carsington Water to experience our first attempts at windsurfing. Having surfed on previous travel adventures, I wasn't too worried about this. However, it's a very different experience to surfing - yet you still get the same buzz when riding the water and catching the wind. We paid £19 for 1.5 hour lesson - which included the wetsuit hire and our instructor was brilliant. He was always with us in the boat and constantly pulled us back in when we became banked in the weeds. 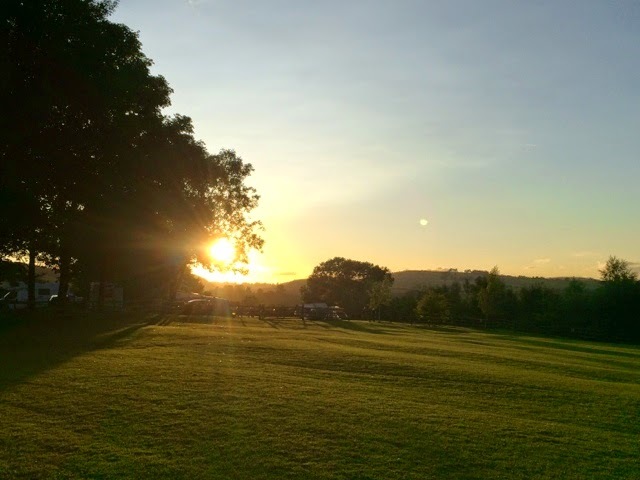 Once our lesson was up, we were all had so much adrenaline running through our bodies, that we decided to rent paddle boards for the next hour and paddle out on the reservoir and enjoy the late afternoon sunshine. Later on that evening, we decided to relax with beers and a BBQ after a pretty hectic - but amazing - day. 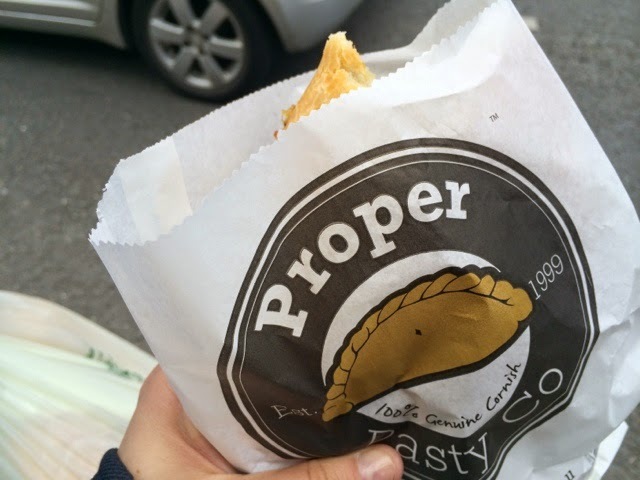 Day three meant, home time : ( - in the morning, we indulged in yummy bacon sandwiches, porridge and tea. Once, we deflated all of the blow up beds, it we packed up our things and headed home.